Welcome. 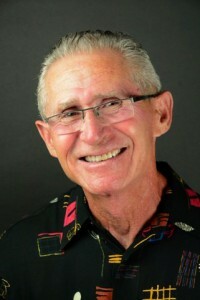 I’m Dr. Paul E. Berger, a periodontist and implantologist in the Florida Keys. I have over 30 years experience treating a wide variety of gum problems, and I’ve placed over 7000 dental implants. Let me take a look. I can probably help you.